During the six-hour road trips to Southern Illinois University, where Bryan went to college, he and his father talked and joked, and grew to understand each other. "I learned during that time period that the reason that you were so strict was that you wanted to make sure that I became a man," Bryan told his father. He also remembered a time when he and his father were driving, and Bryan said, "You know, man, when I was younger, I didn't like you much." Laughing, Lindberg said none of his other kids had ever told him something like that. "I figured they all sort of had that feeling about me, but we did our best to raise you all. "And you look back on it, it was a good thing, because you did something that matters," Lindberg told Bryan, who is now the executive director for the Metropolitan Area Group for Igniting Civilization -- a nonprofit dedicated to empowering youth throughout Chicago. "I felt that I was blessed," Bryan said. "I was chosen to have an amazing man in my life as a father. And, you know, whenever I am blessed to have kids, it will be the same way." Produced for Morning Edition by Jasmyn Belcher and Michael Garofalo. Recorded in partnership with Radio Arte. 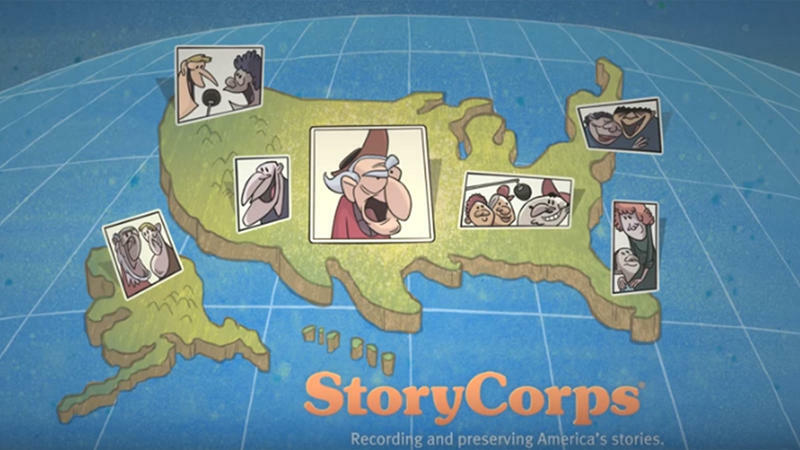 It is a Friday morning and time again for StoryCorps, the project that's recording family stories around the country. Today we hear from a father and his youngest son. Eighty-year-old Lindberg Echols came to StoryCorp with his son Bryan, who's about to turn 40. BRYAN ECHOLS: Pop, this is what I've been thinking about a lot. We're exactly almost 40 years apart. 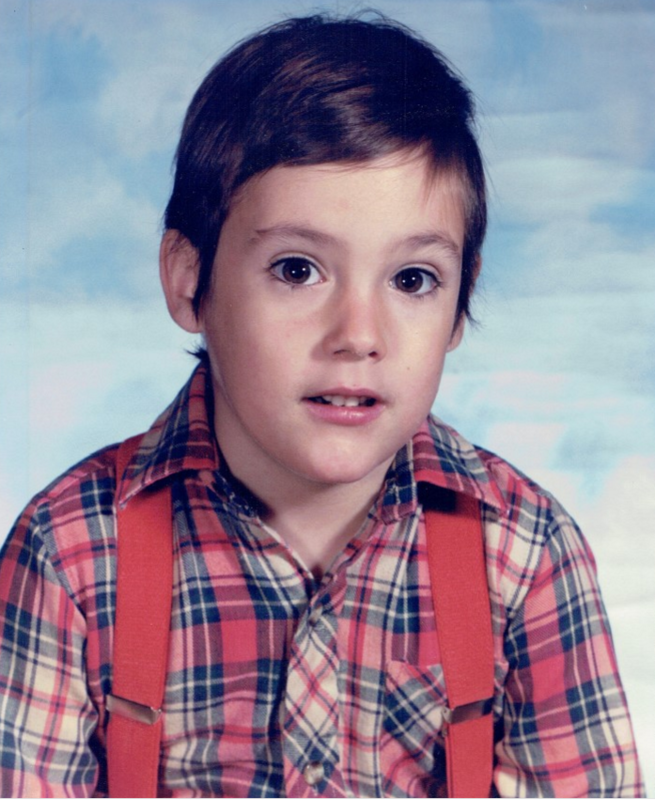 What were you like at 40? LINDBERG ECHOLS: Well, I had seven kids and working hard to support them. I guess I was pretty tough on the boys. ECHOLS: I learned during that time period that the reason that you were so strict was that you wanted to make sure that I became a man. I don't know if you remember, but we were driving down, and you know, I told you, I was like, you know man, when I was younger I didn't like you much. You said, you know, I wasn't your friend, I was your father. ECHOLS: Um-hum. I don't think none of the other kids told me that. I figured they all sort of had that feeling about me. ECHOLS: But we did our best to raise y'all, and you look back on that and it was a good thing. 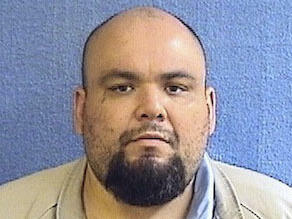 ECHOLS: I felt that I was blessed. I was chosen to have an amazing man in my life, as a father. And you know, whenever I'm blessed to have kids, it will be the same way. ECHOLS: Oh, that'll make me proud. INSKEEP: Lindberg and Bryan Echols at StoryCorps in Chicago. Their conversation and all the others are archived at the American Folk Life Center at the Library of Congress. And you can subscribe to this project's Podcast at npr.org. Marge Klindera spent decades teaching home economics to kids in Illinois. But in the early 1980s, after she had retired, she was looking for another way to pass along her knowledge. That's when she decided to join a Thanksgiving call center — where thousands of panicked home cooks call every year, hoping for last-minute guidance in cooking their dinner. 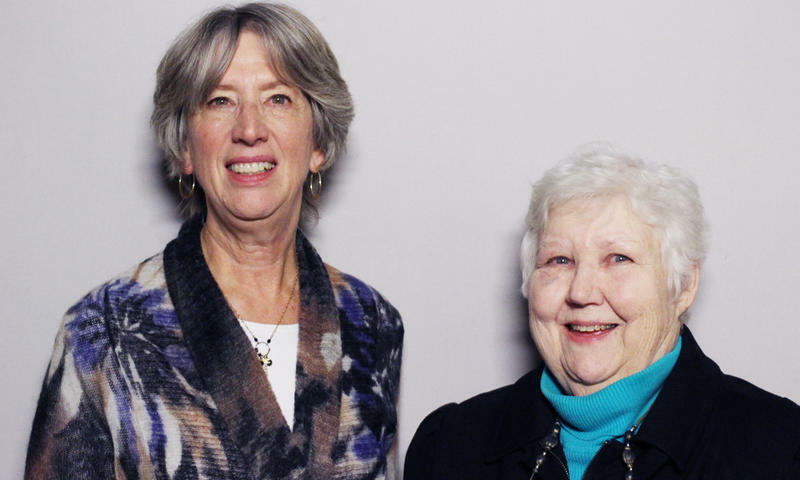 "We like to say we kind of deal with turkey trauma," Klindera, now 79, tells her longtime coworker, Carol Miller, on a recent visit with StoryCorps. The great oral historian Studs Terkel was an inspiration to StoryCorps, and he was also an early participant in the project. In this animated short, he speaks out on what has been lost in modern life and where he sees hope for our future.